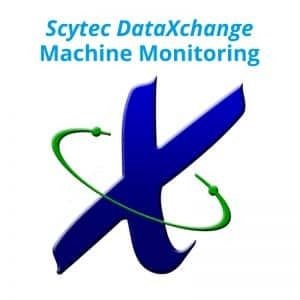 Machine monitoring gives you the ability to see what your machines are doing in real-time. 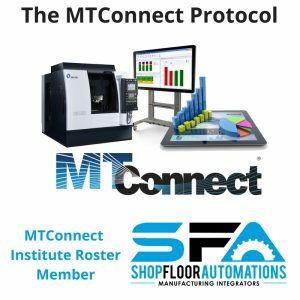 The shop floor management software processes and collects machine data using software, MTConnect, Fanuc FOCAS, custom macros, or hardware devices. Optional data collection terminals can be used for additional operator input. Runtime, downtime, & OEE data is presented via dashboards, historical reports & charts. 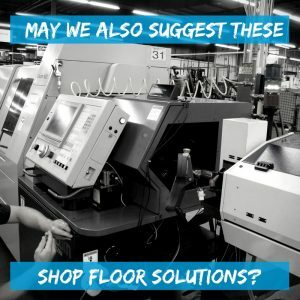 Emails or texts can be sent to notify you of production issues on the shop floor. Improve your lean manufacturing process by supplying accurate shop floor productivity metrics to improve operations & make better decisions. Enjoy automatic, error-free, & unattended machine monitoring for events such as job start/end, setup start/end, log on/off, cycle start/end, & more. Real-time production monitoring data collected includes cycle time, idle time, setup time, teardown time, machine downtime, & scrap reasons. Drive improvements based on real-time data. In today’s competitive manufacturing environment, efficiency is your MVP. Increase machine up-time & drive innovation on your shop floor. What is the overall equipment effectiveness formula? MFG integrators know how to obtain CNC OEE! 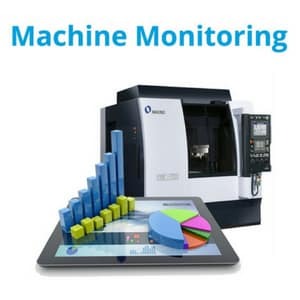 Machine monitoring is the ultimate solution if you are concerned with manufacturing productivity, cycle time reduction, predictive maintenance, and preventative maintenance. It’s not only perfect for CNC automation, but also for fab shop automation and for moldmaking shop floor operations. We house the servers – you provide the data! 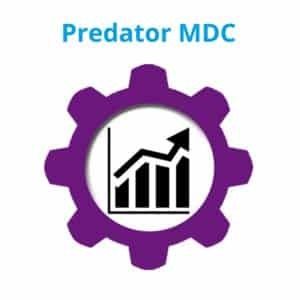 Go Paperless with Predator PDM – No one wants to be audited or invest in more file cabinets. Everyone is going paperless these days – ask us how! Replace old shop floor media – Using our Floppy Connect acts as a floppy drive emulator and replaces antiquated floppy disks. We can also help you go wireless, stop carrying a laptop to machines, replace inferior cabling, and more.